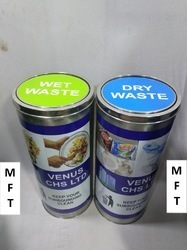 Manufacturer of a wide range of products which include frp duo dustbin, ss duo dustbin, ss duo pedal bin, frp trio dustbin, segregation dustbin and segregation bin. 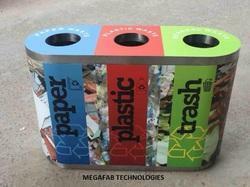 Used for segregation of waste. 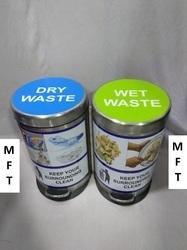 Used For Collection Of different type of waste. 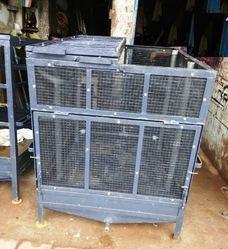 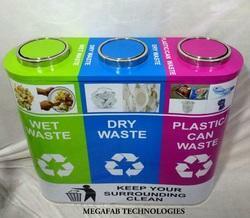 We are offering Trio Segregation Dustbin to our clients. 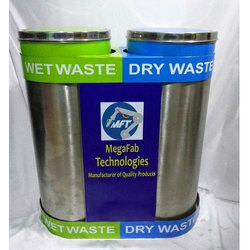 We are offering Stainless Steel Dual Dustbin to our clients. 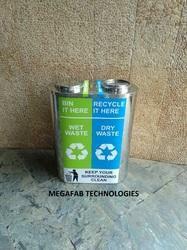 Used to convert wet waste to compost by adding microbes. 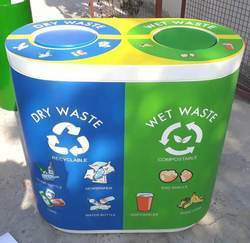 Fully automatic machine, converts wet waste in to compost in 24 hours.